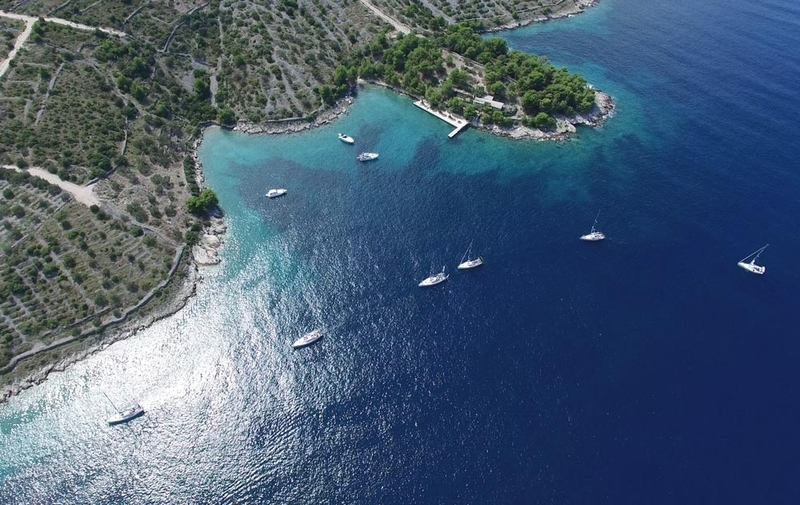 Flotilla holidays in Croatia!!! Join others in sailing adventure. "Flotilla" is a group of sailboats accompanying the fleet leader on the main sailboat. You are a skipper of your own sailing boat, and you can decide on a daily basis how you want to sail to the destination port. Flotilla sailing is a popular choice for couples, friends and families. 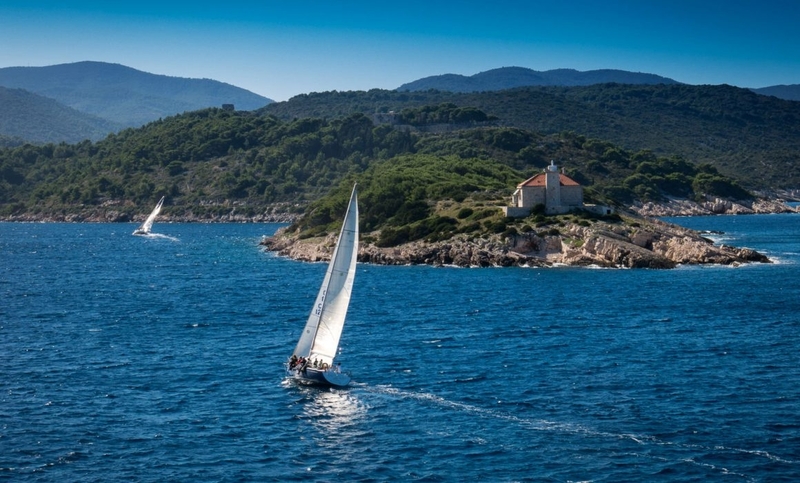 The itineraries of the sailing boats are inspired by wind, sea and beautiful landscapes and small islands, but there is always the possibility of free sailing. 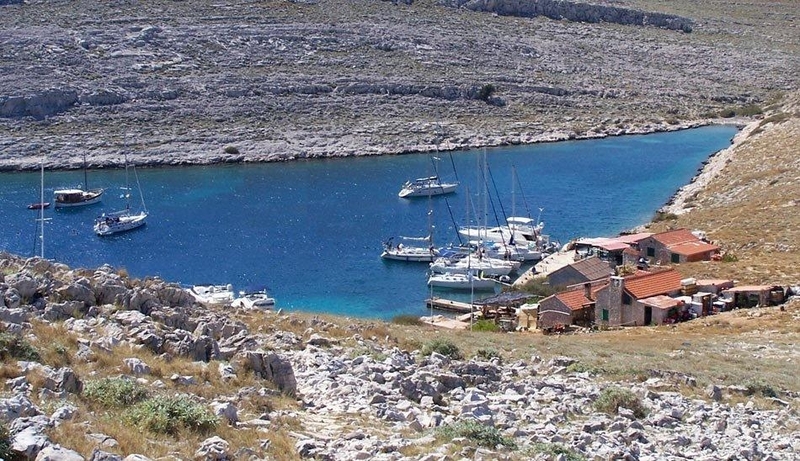 Stop for a swim and lunch in the beautiful island coves of Kvarner and enjoy the selected company on this unique sailing. During the school holidays there are other families on the fleet. Children love the flotilla where they meet each other in the game of sea, sun and wind, thus creating new acquaintances and learning from the crew of sailing and life on the sea.